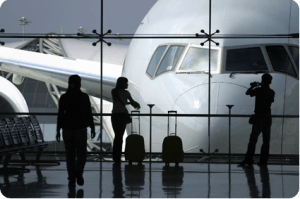 Whether you are traveling alone and in need of a town car or want a shuttle service to take you and your family to the airport, Car Service Orange County has a transportation solution for you. Our expert team of drivers and luxury fleet of vehicles are waiting to take you to your next wedding, corporate event or to the airport. 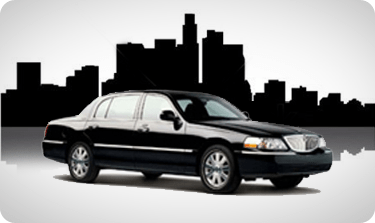 Car Service Orange County prides itself in offering upfront pricing on all our shuttle trips. We will never leave you guessing on rates, regardless of how far the destination or how long it takes to get there. Traffic in Southern California can impact any trip and it is nice to know that it will not affect your trip with Car Service Orange County. 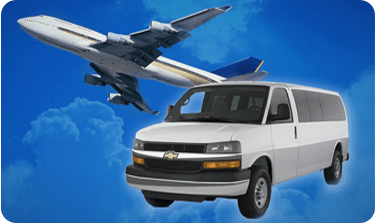 Why Choose Car and Shuttle Service Orange County? With almost 30 years of experience, Car Service Orange County is the leading transportation service in Laguna Beach. 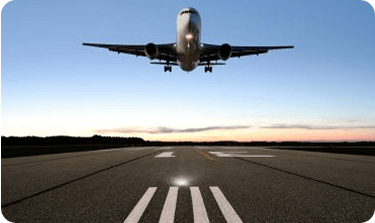 We have been assisting Laguna Beach residents and travelers to and from their destinations safely regardless of their Southern California destination.